SKU: Spheregold. 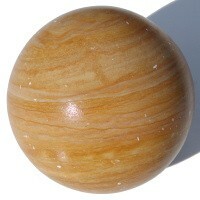 Category: Stone spheres. 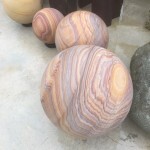 Sandstone spheres make wonderful pieces for gardens. 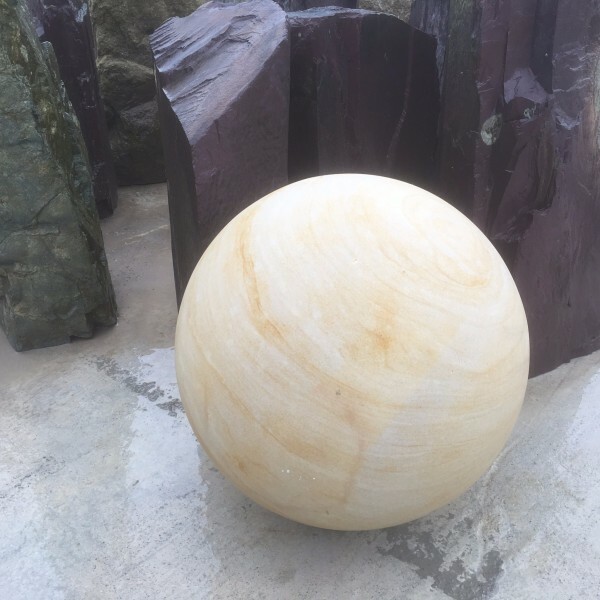 Our traditional golden sandstone spheres are a created from a beautiful buff sandstone with a slight veining of shades of brown and deep oranges. 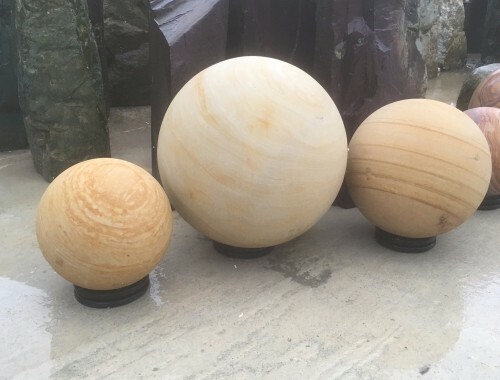 The sandstone spheres are available in drilled or drilled variations. The undrilled versions make great features for gardens, and the drilled ones can be used to create beautiful water features with.